Ed Ulman has been chosen as CEO of Alaska Public Media. Ed Ulman has been named the new CEO of Alaska Public Media. He currently serves as Executive Director and General Manager for KBTC Public Television in Tacoma, WA. “After an exhaustive national search that engaged leaders across the media and associated sectors in Alaska, Hawaii, Canada and the Lower 48, the board is pleased to have found the best individual to assume leadership of this world-class media organization,” John Duffy, President of the AKPM Board of Directors, said in a statement released by the board. “Ed has a strong track record of innovative leadership both inside and outside of public broadcasting. 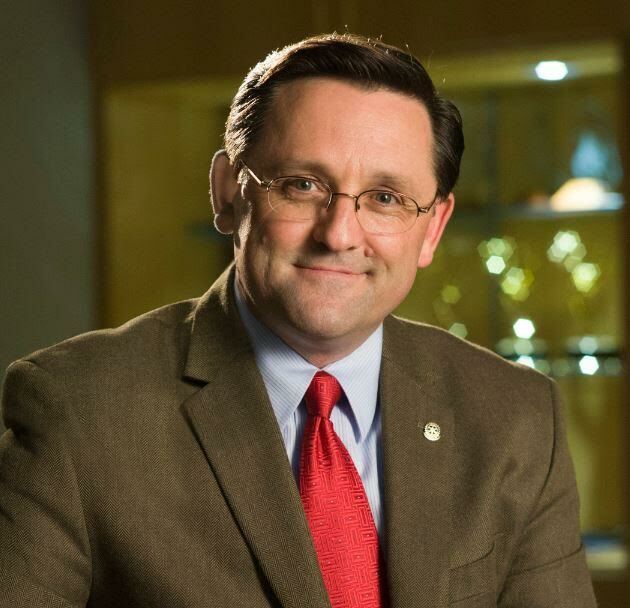 His knowledge of public media and his solid community engagement and fund-raising experience make him an excellent choice to lead Alaska’s flagship public broadcasting organization. Based in Tacoma, WA, KBTC reaches 1.8 million TV households and 4.3 million viewers in the Seattle/Tacoma Designated Market Area. Alaska Public Media includes KAKM-TV, KSKA-FM, the Alaska Public Radio Network, and alaskapublic.org.